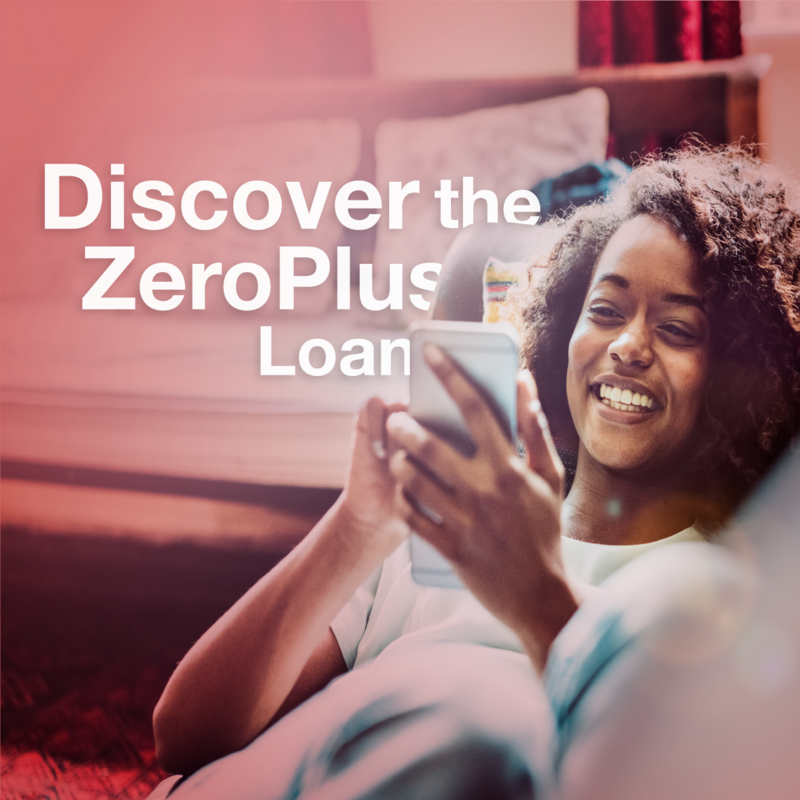 As a Keller Williams agent, I can bring you the unparalleled advantage of the ZeroPlus loan by Keller Mortgage which is exclusive to KW transactions. Keller Mortgage has saved clients over $50 million dollars! Keller Mortgage can help you purchase primary, vacation, and investment properties up to 4 units and they can also refinance your current mortgage. What types of loans am I able to get? Both Conventional and Jumbo loans offer fixed rates and ARMs. Currently Keller Mortgage is unable to offer loans for new construction, rehab, HELOC, reverse loans, raw land/lots, mobile/manufactured homes, co-ops, non-warrantable condos, commercial properties, or bond loans (down payment assistance). Is this a pre-qualification or a pre-approval? Keller Mortgage wants you have the best chance at getting the home you want so they only offer pre-approvals. This means that they have verified documentation from you and are confident your loan will make it to the closing table. 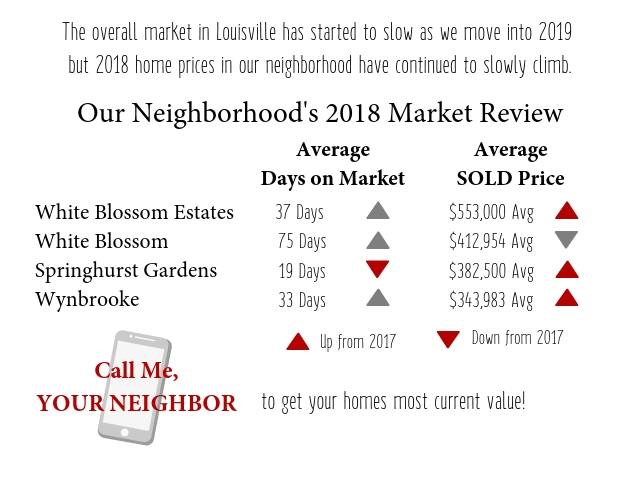 Keep an eye out for the postcard that was mailed out this week with all the 2018 Market Stats. Have you been thinking about selling your home soon? Here are 5 tips to help you get ready! It’s amazing how much stuff we accumulate over the years living in our home! Take the time to really go through everything and get rid of all that stuff you don’t want to move with you to your new home! 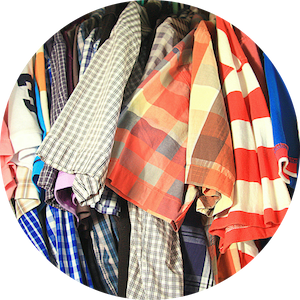 A good rule of thumb I always tell clients is to remove half to 2/3rds of items in your closets. A great book for this is “The Life-Changing Magic of Tidying Up” by Marie Kondo. Have you been putting off cleaning out the gutters? What about adjusting that leaky kitchen faucet? – Well’s now’s the time! 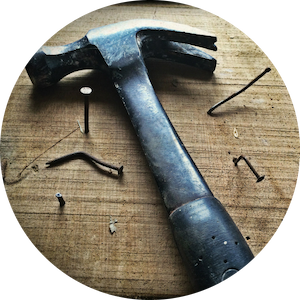 Your potential buyers will notice things in your home that need repairs and a lack of general maintenance is easily apparent once others start walking through your home. Everyone lives differently so things that you don’t access often or think about might be exactly what that buyer is excited about. This means that just because you don’t use or care about one of your homes features doesn’t mean others won’t.